She is the Business Development Manager. Represent EWS as a contact for distributor(s), develop new markets for EWS, Forecasting collect detail MI as well as genetic material, organize field days, Analyze markets. 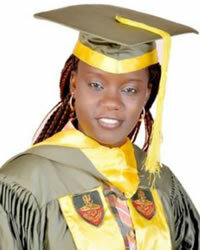 With – Master in Development Studies (MDS) – Nigeria Defense Academy, Kaduna, -Master in Agronomy (MSc. Agronomy) First Class -Ahmadu Bello University, Zaria. Bachelor of Agriculture (B. Agric.) Second Class Upper – Ahmadu Bello University, Zaria. Post Graduate Diploma in Education (PGDE) Distinction – National Teachers Institute., Certificate Project Management – KIT Royal Tropical Institute (Netherlands).Involved in Rural Development and Value Chain Development. Engage in setting up vegetable farms for sustainable farming with the use of improved seeds, technologies like, mulching, use of nets, pheromones, and drip irrigation installation across Nigeria. Thousands of farmers were trained. Facilitated and have a good understanding on cross cutting issues such as gender, HIV / AIDS and Nutrition. Promotion of women involvement in agribusiness cluster and value chain development. Support to Business Support Services, farmers organizations, traders, processors etc. Involve in project activities and Support to farmers organizations, traders, processors etc. in the elaboration of Business Plans. 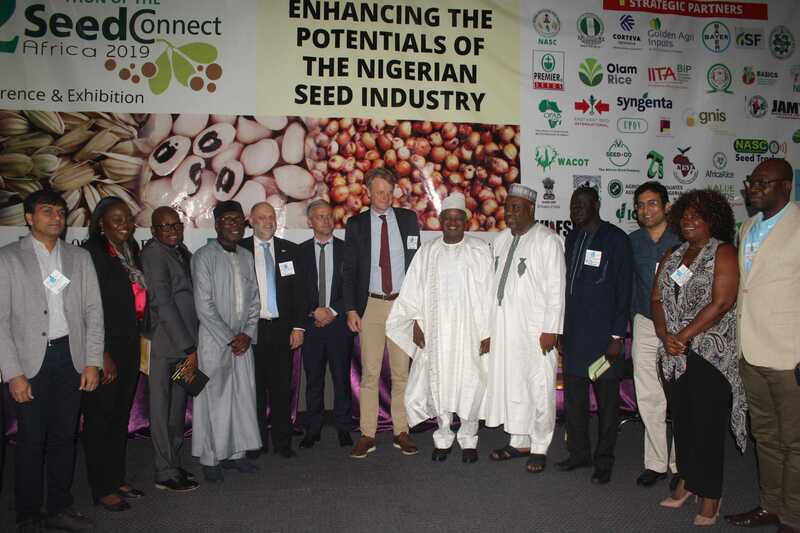 Collaborated with the several projects (USIAD, UNDP, DFID, IFDC British American Tobacco. Preparation and organization of Workshops and Training Events. Analysis of economic performance of Value Chains, Agribusiness Clusters and Analysis of incoming Business Ideas and agribusiness Cluster Action Plans. Preparation of annual activities, plan budget and preparation of Strategic Plans and Identification of successes, failures, and capitalize experiences. Development of Impact Indicators and Management of the projects. Record Keeping and Back-Up Support Systems. Preparation, publication and dissemination of reports, technical documents, newsletters, brochures, leaflets and working in close relationship with Base of the Pyramid Innovation Centre (BoP)Inc. Netherlands, International Centre for Development Oriented Research (ICRA) Netherlands.